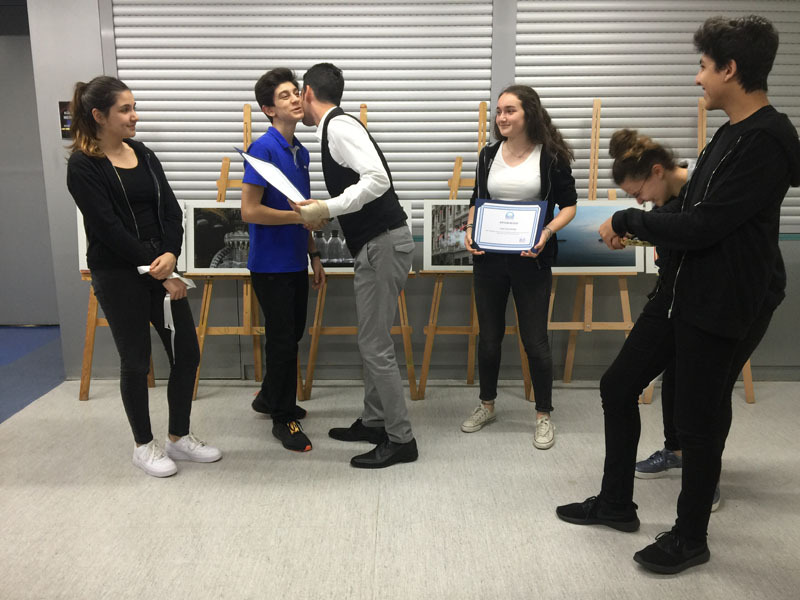 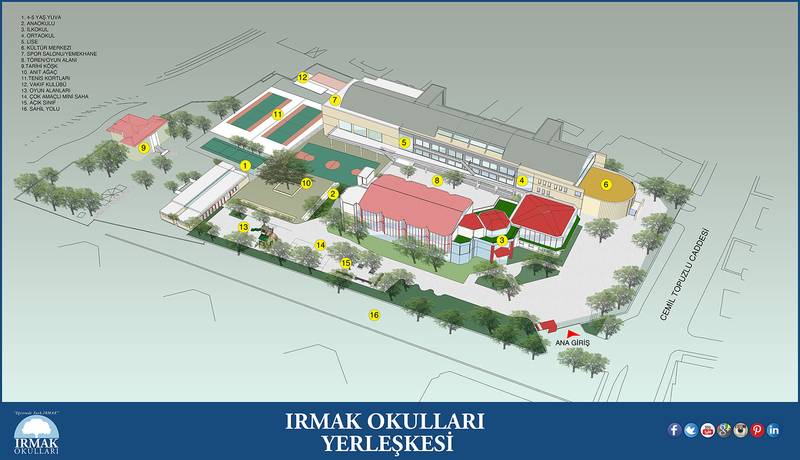 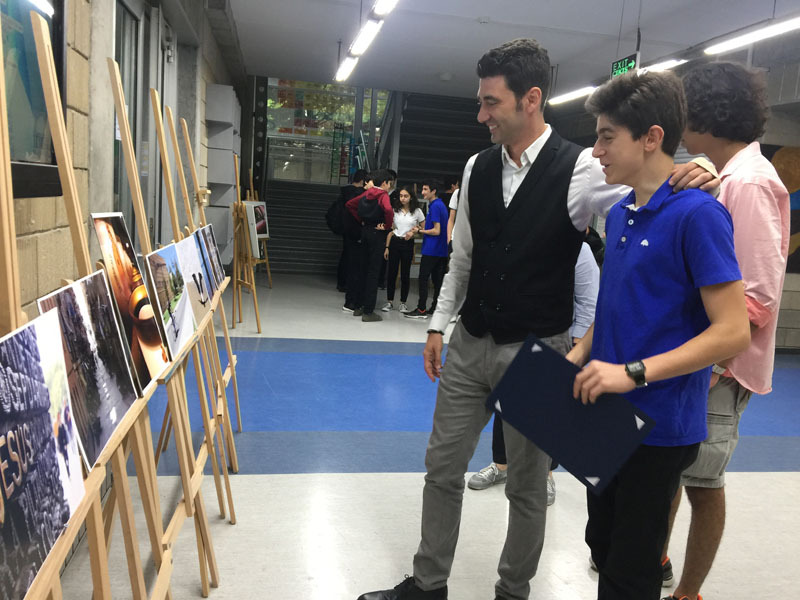 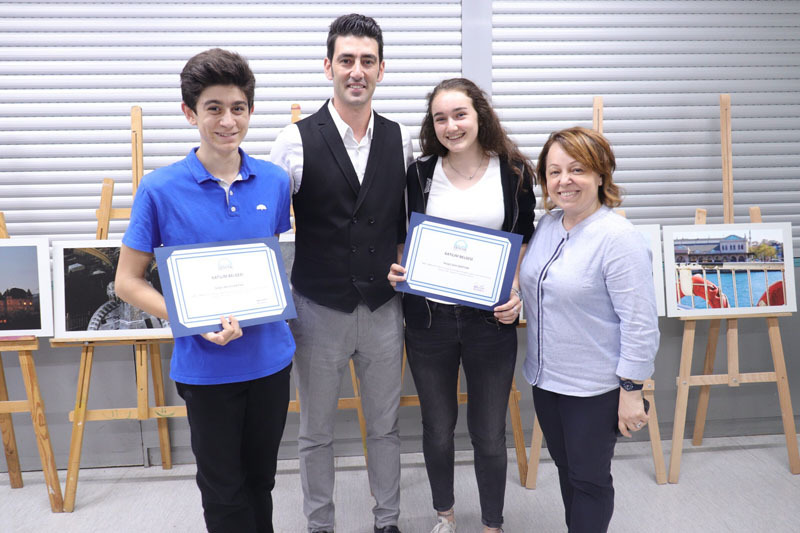 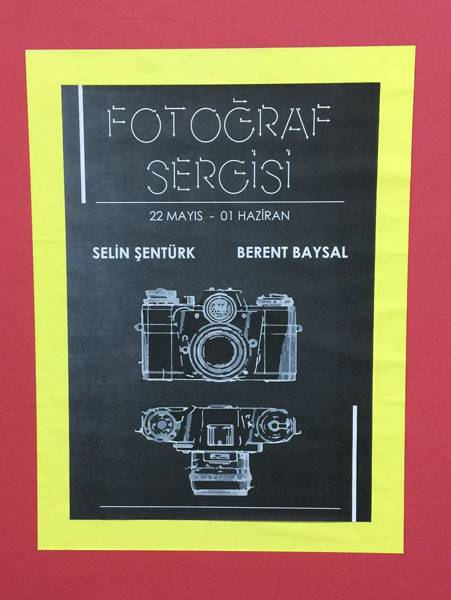 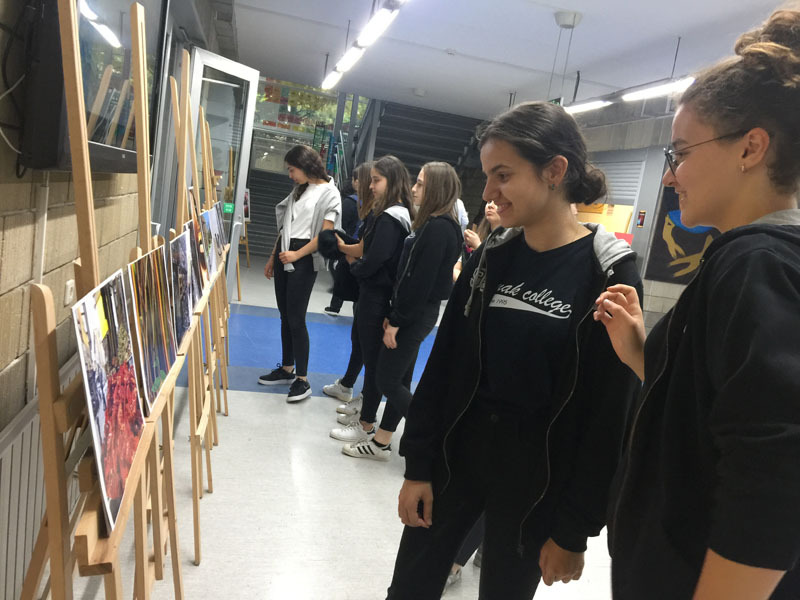 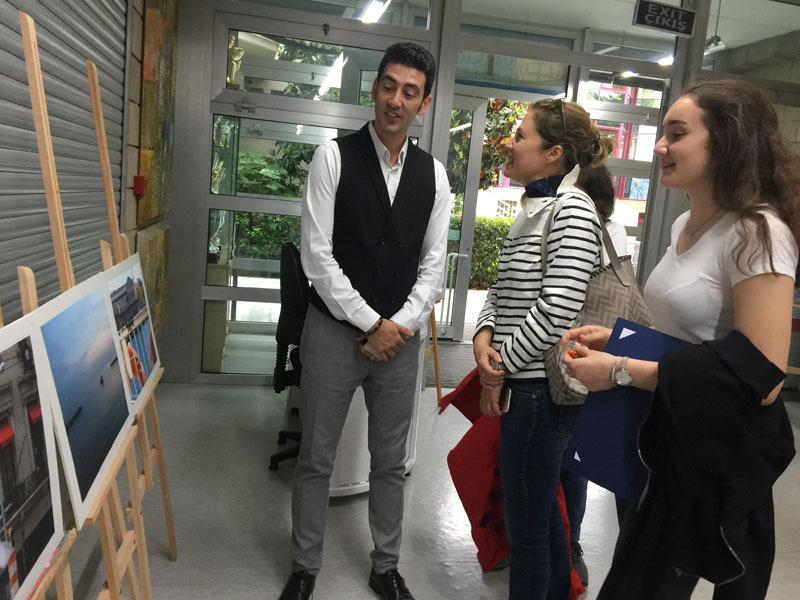 On May 22nd, Selin Şentürk and Berent Baysal opened their photography exhibition in Irmak Schools which provide students a chance to reflect their feelings and ideas in a free atmosphere. 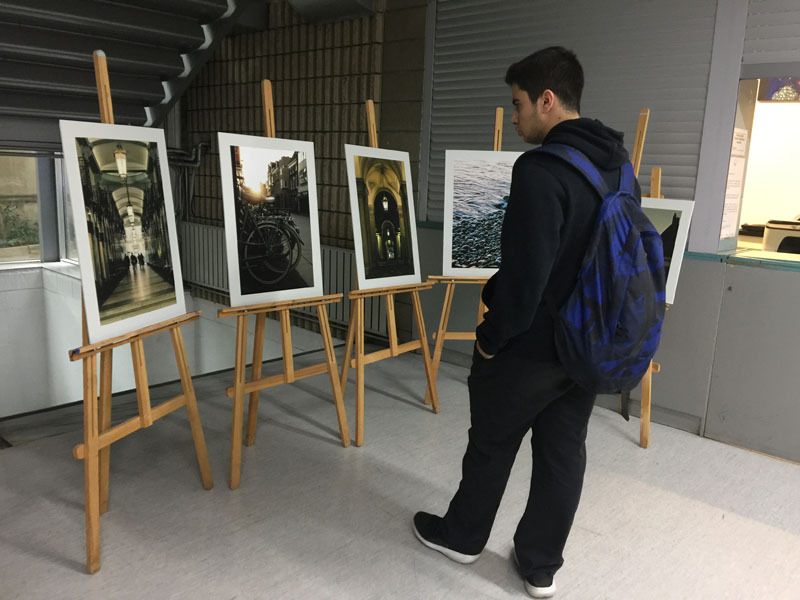 You can visit the exhibition until June 1st, 2018. 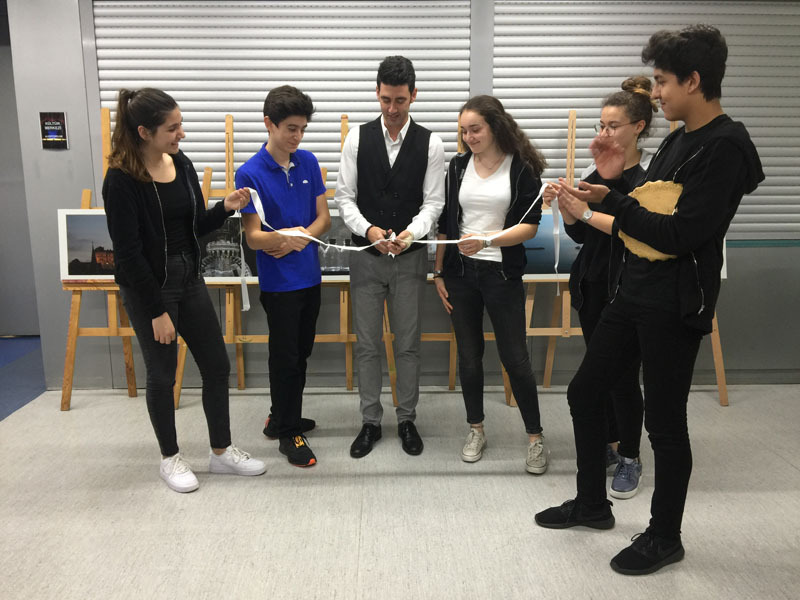 This page was created on 29.5.2018 12:20:50 and has been visited 280 times.